Meet our new office mascot, Murphy, pictured hard at work! 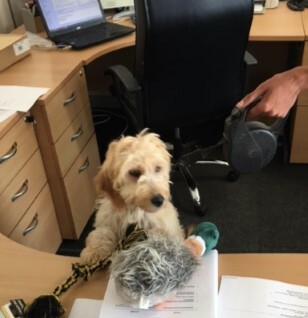 Murphy is the latest addition to the Davies family and we are delighted to have him join us in the office…when he behaves himself! Having a well deserved pit stop at the half way point with the other teams. We have had a smooth journey so far and hope this continues! Despite exceeding our fundraising target we hope to raise as much as possible for this worthy cause and there is still time to donate through the following link: http://bit.ly/2oTayWU All donations, large or small are greatly appreciated! 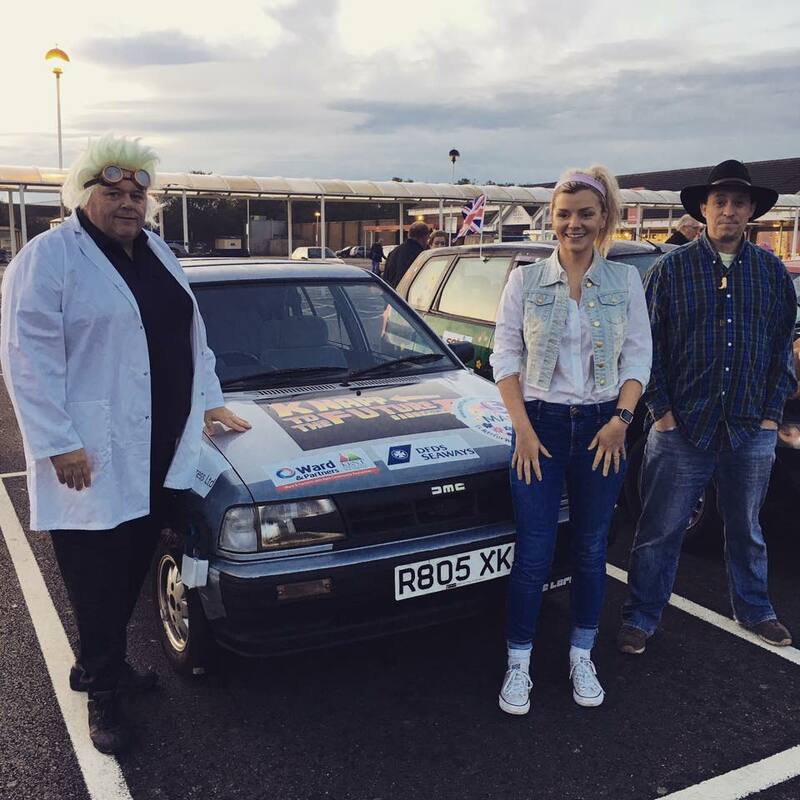 The ‘Knapp To The Future’ team at the start line early this morning, ready for the three day drive to Monaco – wish us luck! You may remember from our previous correspondence, we do have one important restriction our vehicle cannot cost any more than £200, inclusive of MOT and decoration…which has limited us somewhat! Thanks to a lot of donations, and a few hoover attachments, we are pleased to reveal Monty’s brand-new look! Marvel at Monty in all his splendour! Did we mention the £200 budget?? 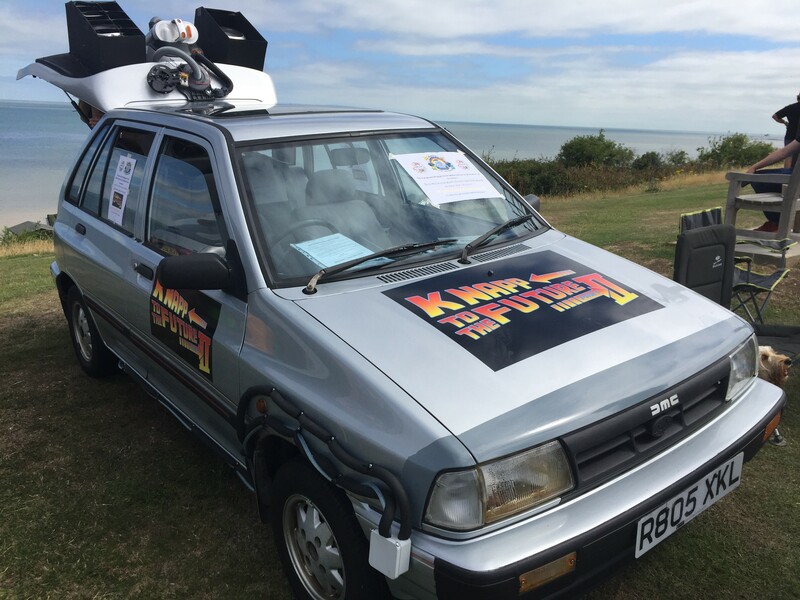 In 2015 Bertie went to Barcelona, this summer Monty is going ‘Knapp to the Future’ along with Marty, Doc, Jennifer & Biff aka Geoff, Chris, Anna and Garry! 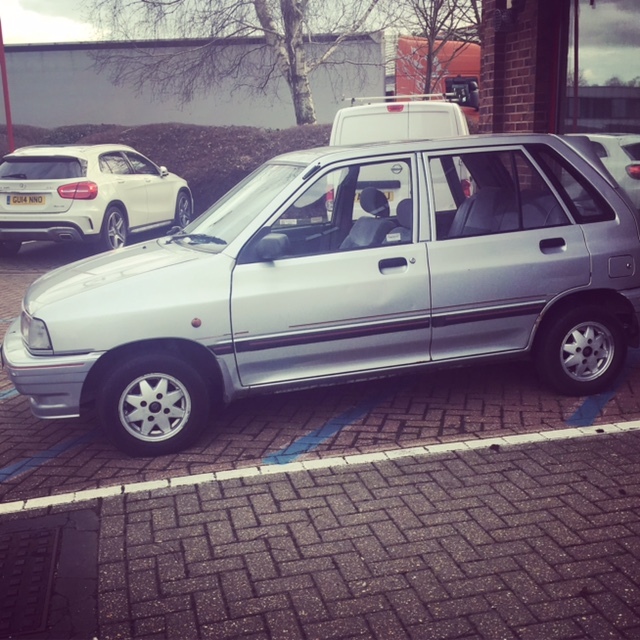 When the Kia Motor Company unleashed the beast known as ‘The Pride’ on an unsuspecting world in March 1987, they had no shame in describing it as “By far the lowest priced of all its closest competitors”. I doubt they ever imagined in their wildest dreams that this statement would extend to us paying £200 for a fine 1997 model to transport four of the Knapp Hicks & Ellipta Ltd team to Monte Carlo in September! On behalf the KHP/Ellipta team & The Martha Trust, thank you all! 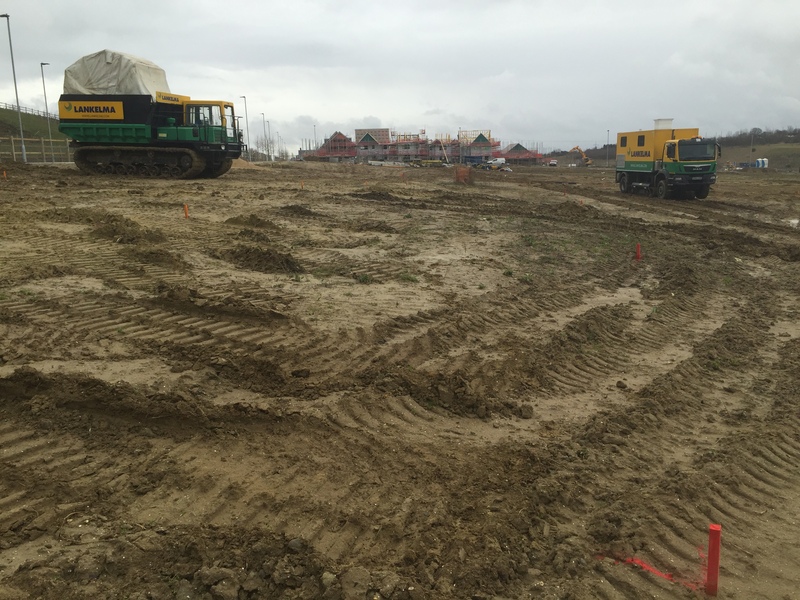 At Knapp Hicks and Partners, we provide our clients with the answers for their construction projects by carrying out thorough, well-planned site investigations. This often means we use tried and tested methods of investigation such as trial pits, boreholes and geotechnical laboratory testing. However, occasionally a different approach is required. Over the past year, Knapp Hicks & Partners have undertaken a number of projects for our client, Chartway Group Ltd, employing Cone Penetration Testing (CPT) to confirm the geotechnical properties of deep fills to inform the design of house foundations at a site in North Kent. We have more projects in the pipeline which will include using the full array of cone penetration testing methods. An example of this is the use of a magnetometer incorporated in the cone to assess for potential unexploded World War 2 Ordnance in advance and to the sides of the CPT hole. Watch this space for more developments and please contact us if you are interested in finding out more about how we can provide practical, useful and targeted assistance with your ground investigation requirements. Monitoring contamination remediation works at Waltham Abbey. Carrying out a survey of a large landslip in North Kent, with restricted and difficult access. 3-D Surveying a landfill to assess the status of ad hoc remedial works carried out over several years. 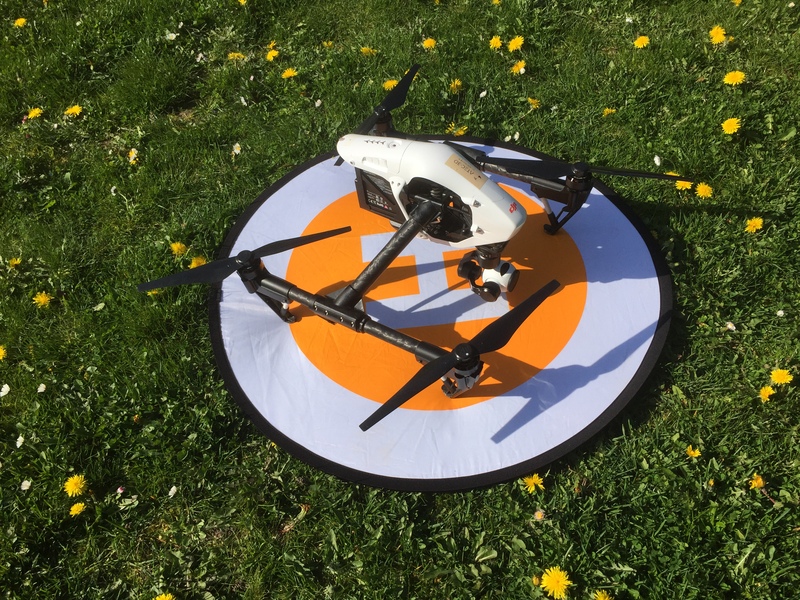 These are just some applications where Knapp Hicks have had the opportunity to utilise exciting new land surveying methods using drones. However, drone use does come with a warning! Make sure you specify your requirements clearly and that you, or your specialist supplier, have the capability to process the large amounts of data which are acquired by these methods. Knapp Hicks work closely and regularly with a number of trusted associates who understand our clients needs. Please contact us if you have a project which might benefit from this approach. 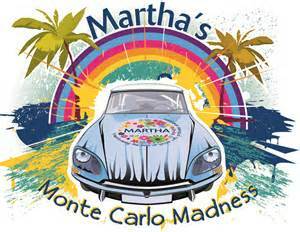 September 2017 will see Geoff Davies, Anna Kuske, Chris Pearson and Garry Jenkins, take on the Martha Trust ‘Monte Carlo Madness’ charity car rally. Martha Trust provide vital residential, respite and day care for people with profound physical and multiple learning disabilities and rely heavily on donations. 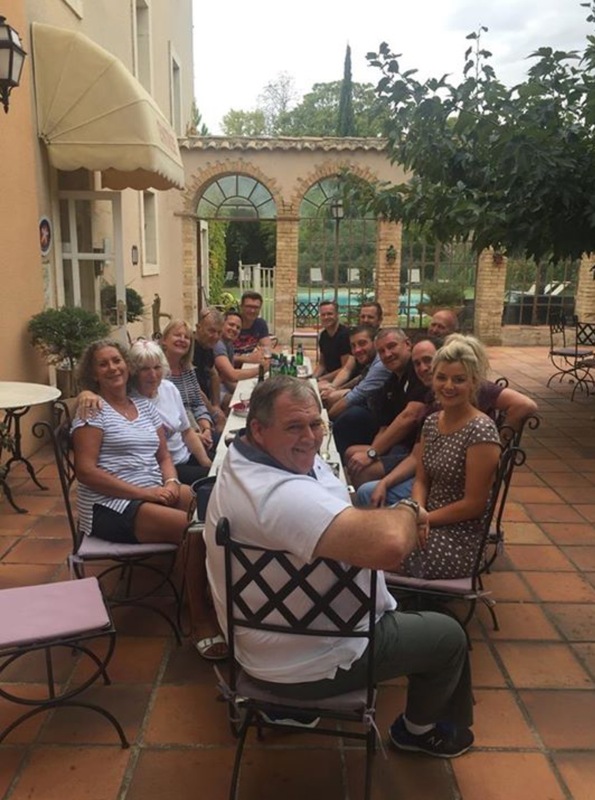 The concept of the car rally is simple; teams must purchase a vehicle for no more than £200, turn it into an eye-catching masterpiece and successfully drive it from Maidstone to Monte Carlo in 3 days. Please visit our fundraising page uk.virginmoneygiving.comKnappHicksEllipta2017 for more information and to donate to this worthwhile cause. It will take our team a lot of determination and plenty of elbow grease – not to mention luck – so we thank you for your kind donations! 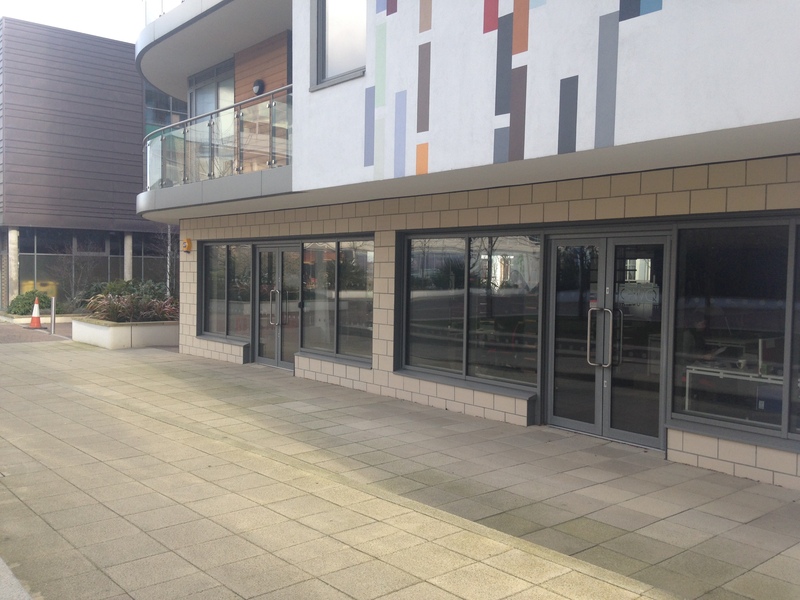 Knapp Hicks are pleased to announce that we have now moved our London based team to our new offices in West London. Our talented team has really expanded and grown in size and our previous office was nowhere near big enough for us to move around comfortably!